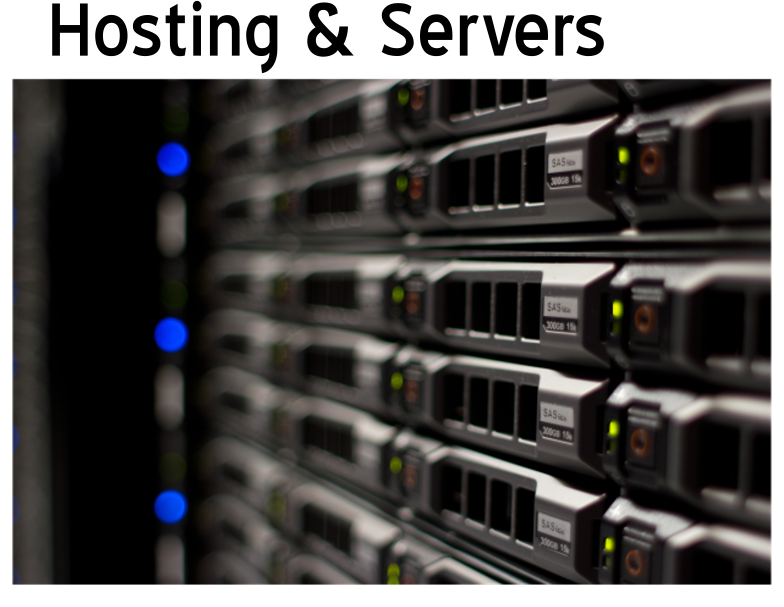 Order your premium quality UK dedicated servers from leading web hosting company based in the United Kingdom. WE Are Londoners Ltd has been providing fast and reliable dedicated server hosting in the UK and United States of America. Our dedicated server use state of the art technology to empower hardware and latest software to give maximum application output. Order your fast and reliable dedicated server with prominent UK web hosting company in just few clicks.